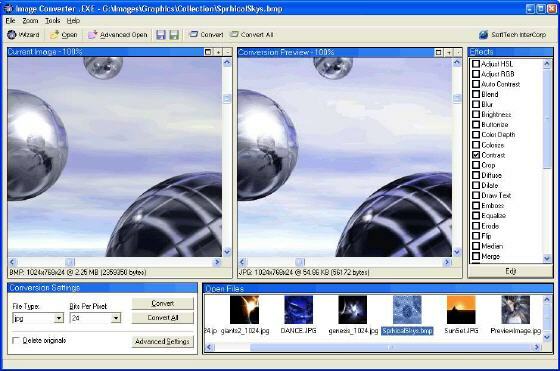 Graphics and Images Software - Graphic Converter, Image Processing, Editors, etc. MY AUTOPLAY - A tool for creating powerful autoplay menus, you can create menus with buttons, photos, texts, html, flash files, RTF files, GIF files, Hyperlinks, Hot spots, Timers, and more. 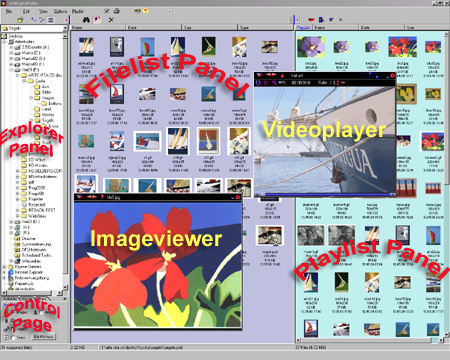 WMF Viewer for Mac - Graphics viewer which helps you to view WMF on Mac and convert WMF image to PDF, EPS, JPG, GIF, TIF, PSD, PICT, PNG, BMP, SGI format image on mac. Easy Icon Maker 5.0 - Easy Icon Maker allows you editing a transparent or opaque icon. The sizes and the colors may be customed as you like. PeakStars MagicMedia - PeakStars MagicMedia allows you to browse, manage, play and edit multimedia files on local network, and removable drives. Image Cut 1.5 - A creative tool for professional webmasters for creating high-quality html template and site design that include a foolproof method for splitting images to prevent theft. You can add keyword-optimized titles and descriptions for all your images. Love2Photo 1.7 - Pack photos into highly-compressed and browsable albums. You can protect album with password, extract photo, add slideshow, organize photo by date and name, add descriptions, and more! 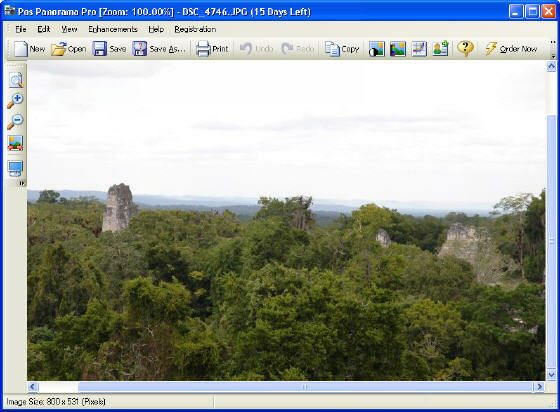 ACDSee 8 Photo Manager 8.0 - ACDSee 8 Photo Manager can browse, search, share, archive, organize or enhance your photo. Iphoto 1.88 - Iphoto is one of the newest products from Keronsoft.com. It is the tool of downloading and presenting images from the web sites. MagiName 1.2 - MagiName is digital file rename software to quickly rename many digital photo files and picture files. Web Pictures Searcher 1.86 - It is the tool for you to search the pictures on Google. It can access your favorite web sites with a maximum of 8 threads simultaneously. Acme CAD Converter - Batch converter that allows you to convert DWG DXF DWF to PDF, WMF, JPEG, TIFF, EPS, SVG, CGM...,Free DWG Viewer.